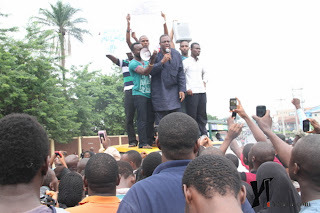 Yimiton's Blog: Unilag Students block 3rd mainland! 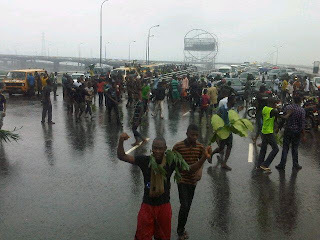 Reports just reached me that University of Lagos students have blocked the 3rd Mainland bridge this morning in their protest as a result of President Goodluck Jonathan's resolve to rename the school from University of Lagos to Moshood Abiola University. 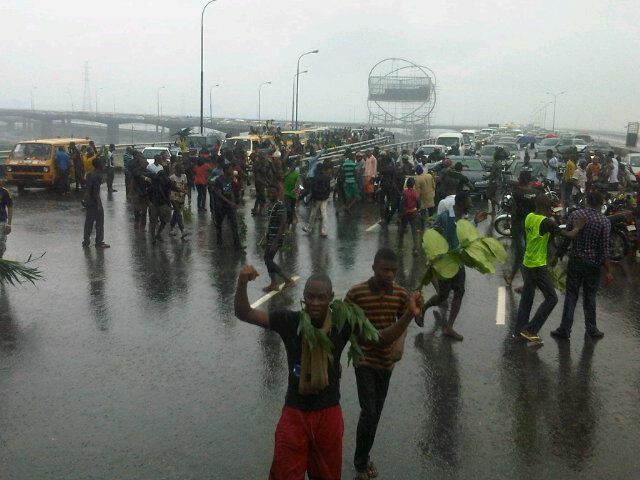 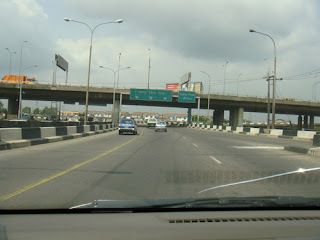 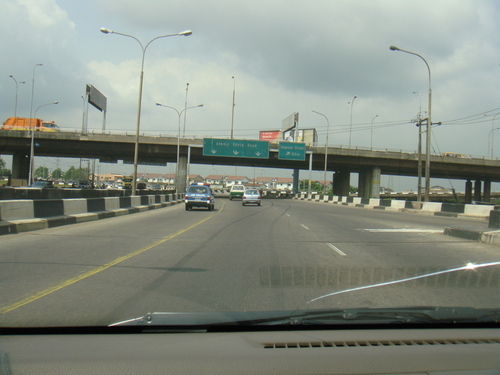 The students are seen standing on BRT buses and other cars on the bridge, preventing motorists from using the bridge. The students confirmed that they'll continue the protests till the name is reversed back to Unilag. 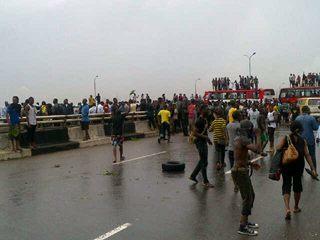 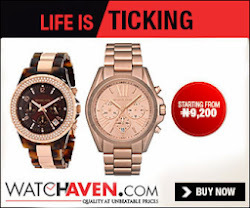 Update: The management of Unilag has ordered the school shut for 2 weeks to prevent damages to goods and property. 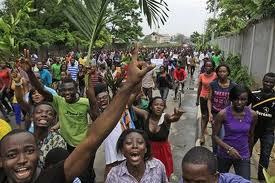 Students have been asked to vacate the school immediately.